With Spring deals and new releases at Waterside, come and visit us this Spring. 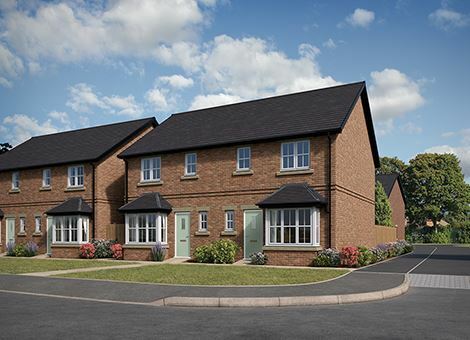 A range of new 3 and 4 bedroom homes coming soon, register your interest today to be amongst the first to know when they are released for sale. 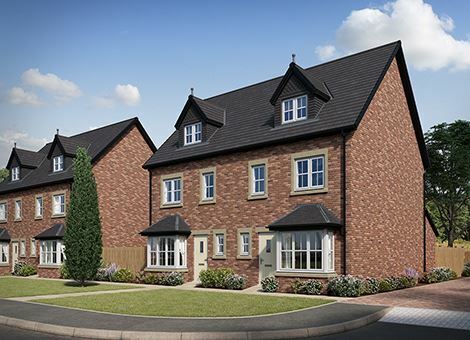 Waterside is a beautiful development of new homes for sale in Cottam, Lancashire. 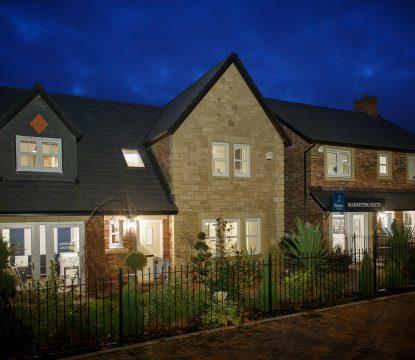 Waterside is a stylish mix of 2, 3, 4 and 5 bedroom properties, all finished to a high specification. 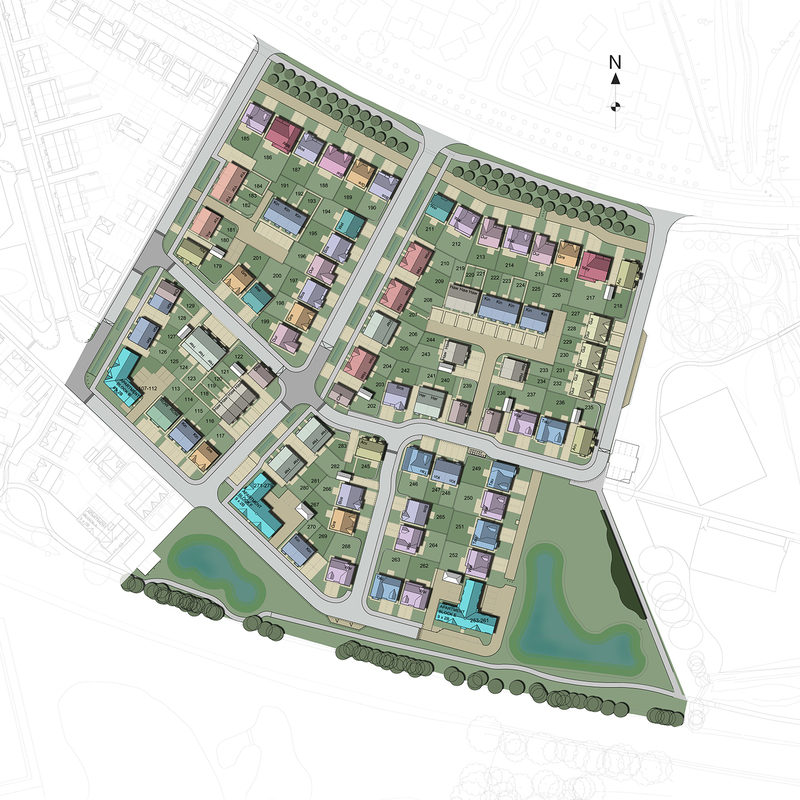 With 26 different house types on offer there is a superb collection of apartments, townhouses, terraced, semi-detached and detached homes, offering up to 1905 sq ft of living space. 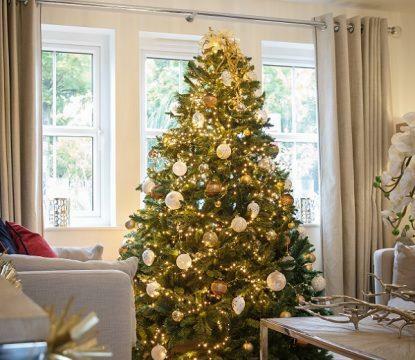 Waterside perfectly demonstrates Story Homes’ exceptional attention to detail, both in building in places where people want to live and creating homes you are proud to call your own. 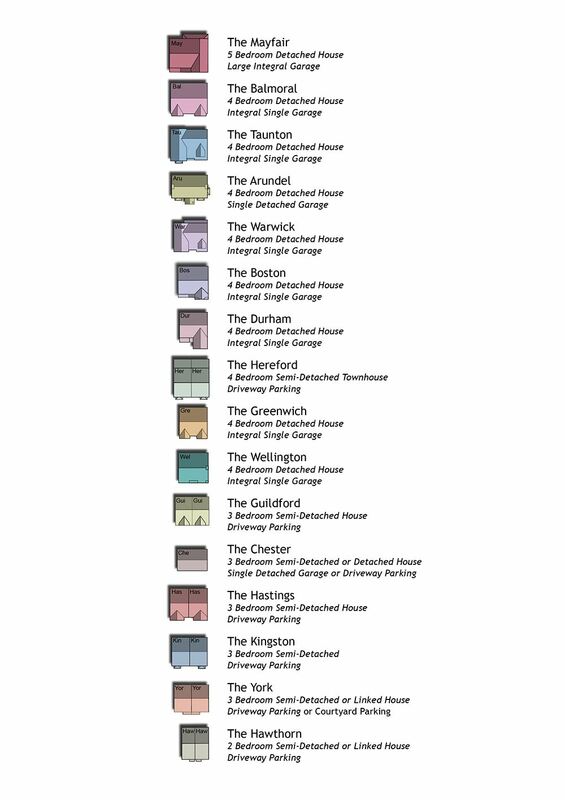 Careful consideration has been given to the diverse range of house types, which have been designed to meet the needs of modern living. 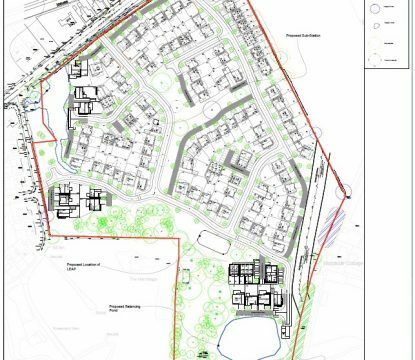 The information given about this development applies to the majority of plots. 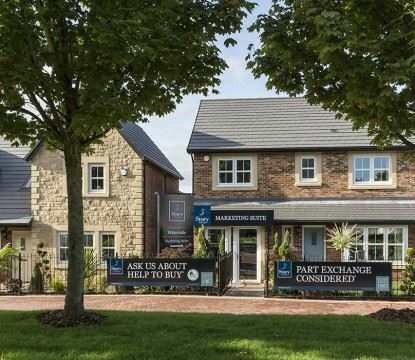 For further information please contact our dedicated Sales Executive who will be delighted to help you in your search for your new home and advise on plot specification. 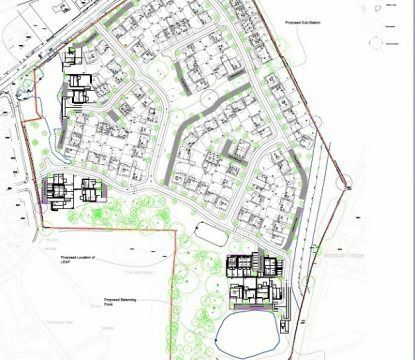 Properties not marked on the site plan will be available in the future. 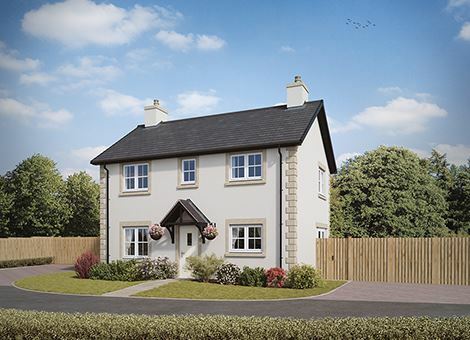 To be notified when new properties become available, please click on the button below. 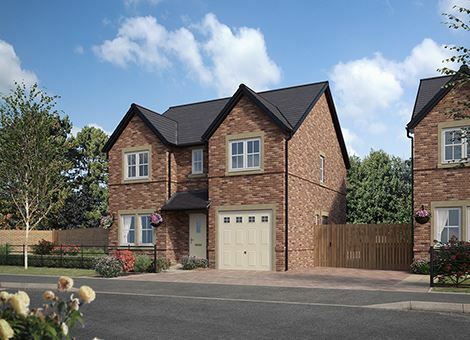 Located on the edge of Cottam, Waterside is close to the picturesque canal and offers easy access to Preston and Manchester and the M6 and M55 motorways. Nearby Preston offers everything one would expect from a major city with supermarkets and high street stores, including the most well known department stores and independent boutique shops. Preston's city centre boasts a fantastic array of restaurants and cafes, and a variety of arts and cultural attractions are all easily accessible as the area has excellent transport links. Cottam offers the perfect hub for both leisure and sports enthusiasts with a host of options and activities right on the doorstep, such as the UCLan Sports Arena. Surrounding the city is the Preston Guild Wheel - a 21 mile Greenway that encircles Preston, linking the city to the countryside and bringing the benefits of a beautiful outdoor space to the city perimeter. The area offers a strong selection of local nursery and primary schools to prepare children for their next stage of education, with the top independent preparatory school in Lancashire, Highfield Priory, just a 15 minute drive away. There are then several options for secondary schools, and for further education the University of Central Lancashire is close by. It’s beginning to look like Christmas in Preston! 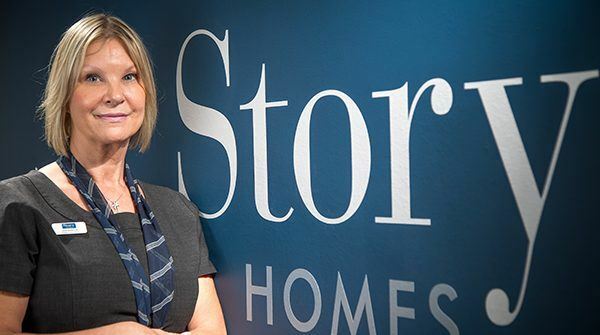 Yes, I would like to receive information about the latest properties, news and offers from Story Homes. What prompted you to visit our website?